Directions Public restrooms are located between the two entrances but closer to the entrance on the corner in the food court. 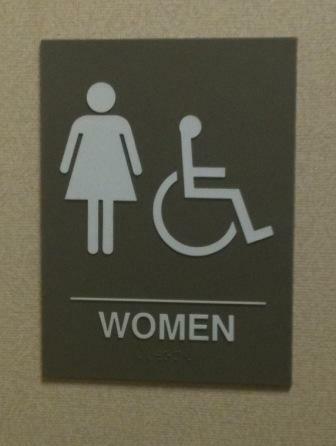 The bathrooms are between the Coffee Shop and the Floral Department. 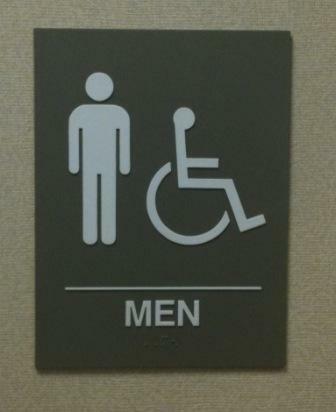 Other notes At least the restroom labeled “men” is relatively clean all the time and the stall is wheelchair accessible. Plenty of room. Not a lot of traffic in the bathrooms usually. Notes: They are not gender neutral. Multi person bathrooms with several stalls. Not safe for gender variant persons.